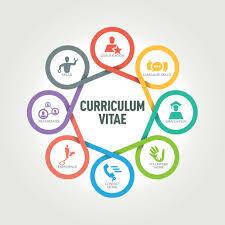 How do you write a Curriculum Vitae? Most of us make a Curriculum Vitae or CV. We need a CV when we apply for a job or when we apply for a competition or award. Some use the terms “Resume” or “Bio-Data”. But all these terms essentially mean the same. In a CV, you tell who you are and what have you been doing in brief. Brevity is important. Today most prefer to prepare a one page version of the CV. A two page CV is perhaps the limit! People don’t have time. There are exceptions, however. I came across a CV of a Researcher/Professor that had 60 pages! Most of the pages of the CV were used to list major publications, reports, books etc. Unless people read my list of publications, they wont know about my research contributions, he explained. There are now several smart templates available for writing a CV. Some CVs sport a photograph. When I receive such CVs, I attempt to “read” the face. But there are surprises when you meet the applicant in person. Some prefer not to mention the gender because they don’t want any bias. Some don’t mention the date of birth in the CV as they are often uncomfortable and feel that this information is rather personal to share. Its some work then to “estimate” the age of the applicant based on qualifications and experience. The first thing I like to read in the CV is section on “other interests” or “hobbies” or “extracurricular activities”. This information tells me about the other part of person’s life that is equally important. You generally find “standard” stuff like reading, listening to music, painting, swimming, trekking, cooking, dancing etc. I get excited when I see something more elaborated and a bit unusual stuff like watching owls in the night, paragliding in the hills, doing upcycling (i.e. making products out of waste) etc. CV that list Spanish and Chinese in the languages known also impresses me. Interest and ability to learn these languages tell so much about the personality. My Professor friend does not accept typed or printed CVs. He insists that CVs submitted to him must be handwritten. According to him, handwriting tells a lot about the person. He may be absolutely right. Of course, CVs glitter when they state qualifications from Ivy League universities and institutes of IIT type. When stated with GPA’s above 3.8 or Honors or with a top Rank or medal, the story becomes outstanding and compelling. 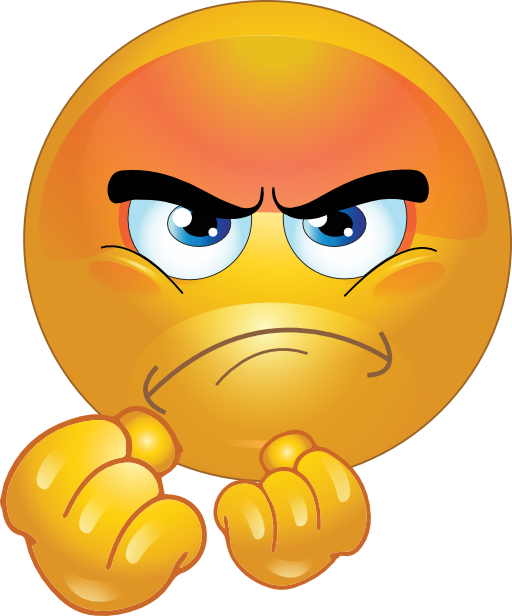 I however get worried when I receive CVs that shine – as I question whether this person will gel well with my team and whether this person will stay long enough with my organization? And whether he or she will be affordable to us? Most in the early age and looking for job or for a better change, make significant efforts to “dress up” the CV. Apart from technical details such as qualifications and experience, they list voluntary work (e.g. teaching children in the slums) and work done in honorary capacities (e.g. member of the sustainability committee of a chamber of commerce). It is often difficult to know however how much of this voluntary and honorary work is done in seriousness or is it only a “fluff”. Apparently, CVs are now scanned using Artificial Intelligence and these algorithms look for the right “keywords”. Some buzz words like sustainability, circular economy, resource efficiency thus get into many “environmental CVs”. There are consultants who provide services on charge to make your CV – customize your CV for the job you are looking for. Some people don’t need to make a CV at all. People owning family businesses for generations and those involved in politics don’t need a CV. Do you think Mukesh Ambani or Rahul Gandhi ever made a “standard” CV? I will be curious to read if there was one. When I was around 17 years of age, my father asked me to get his CV typed. There were no PCs, laser printers and Microsoft Word then! I remember I went to a shop near our house that had a board “Typing Services”. I sat down next to the Typist who typed my father’s CV in the format he was used to – on a Remington Typewriter. As my father wanted 20 copies, he typed the CV on a cyclostyling stencil sheet – fixing the errors encountered in typing with a red colored correction fluid. The cyclostyling stencil sheet was then processed in a cyclostyling machine to make copies. 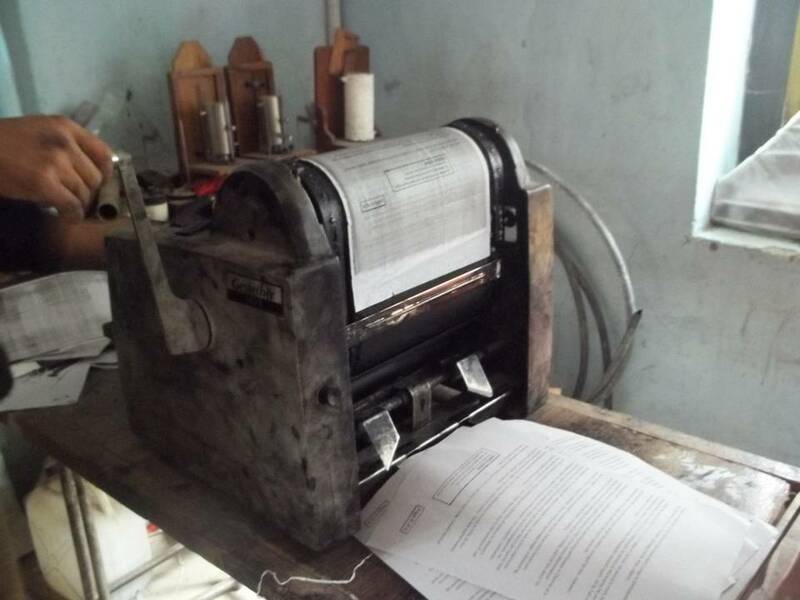 Most of you today may not know this amazing duplicating machine. I think what was exciting for me was to know who my father was and what he did in his life while getting his CV typed. He had never told me or discussed several of the details of his life and career that were listed in his CV. I don’t think my elder sisters know about his work and achievements in detail even today as much I know. Have my children read my CV in detail? May be they have but I wonder. Generally, number of pages of the CV increases as you grow older because you have perhaps a lot to say. How can a person with 30 years’ experience compress every achievement of his/her life in just two pages! Quite understandable. But then there are exceptions again. During my doctoral research, I did a course with Professor Fude at the Asian Institute of Technology, Bangkok. In his last lecture of the course, Professor Fude distributed his 2 page CV to all of us. “You should know little bit about the Teacher who taught you”. He said in his characteristic Chinese-American accent. I found this style of writing CV was both intriguing and challenging. Summing up your life in only key milestones of achievements required both maturity and an honest self-assessment. Last week, I looked at my 20 page CV with all the gibberish – that gave details of my qualifications, experience, memberships and publications and ofcourse the blah-blah. I remembered Professor Fude’s “simple CV” and realized the huge clutter and fluff that my CV was carrying. Whom was I fooling? I applied my mind to list only those years where there was “some achievement”. I found that it was really easy then to bring my 20 page CV into a CV of just 2 pages !